WAS Productions, Inc, recently announced that its television series, Chop, Cut, Rebuild, the show that bolts down restoration and passion, was nominated by the National Academy of Television Arts and Sciences for an Emmy Award as it enters its 9th season. 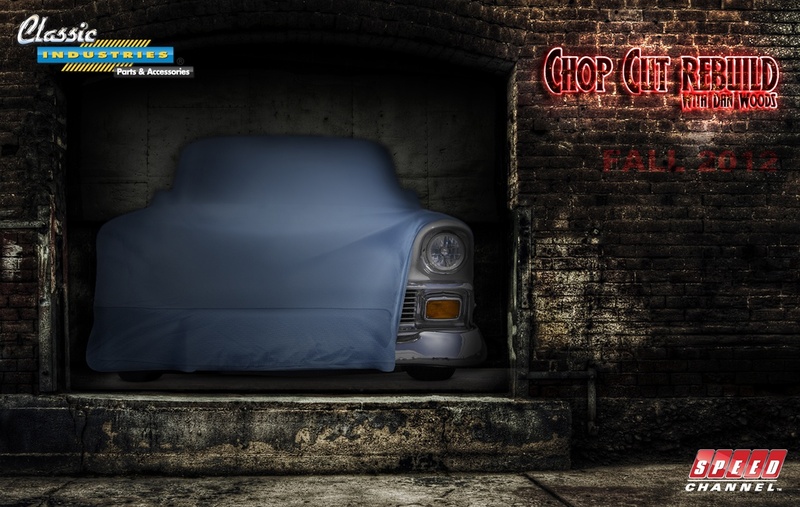 Chop, Cut, Rebuild, seen every week on Speed TV, has frequently collaborated with Classic Industries, the restoration industry leader. Previous seasons have featured Classic Industries’ restoration of a 1964 Impala, a 1953 Chevy Truck, and recently, a 1972 Duster. A new Classic Industries project. 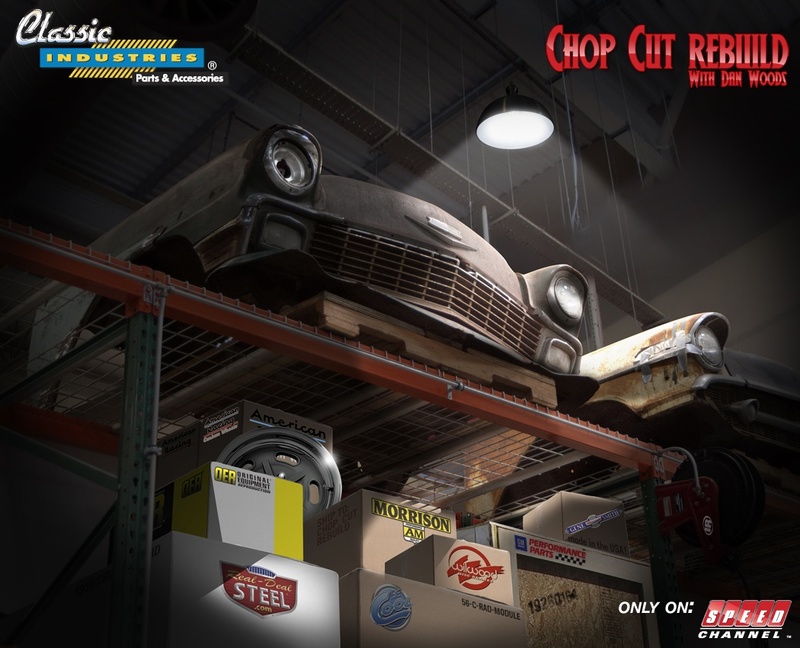 Stay tuned for more on the latest Classic Industries collaboration with Speed TV's Emmy-nominated Chop Cut Rebuild with host Dan Woods. The latest season of Speed TV's Car Warriors came to a strong finish, thanks to help from Classic Industries. Car Warriors challenges two of the country's most talented teams to take identical project cars from derelict to finished build within an intense time limit. 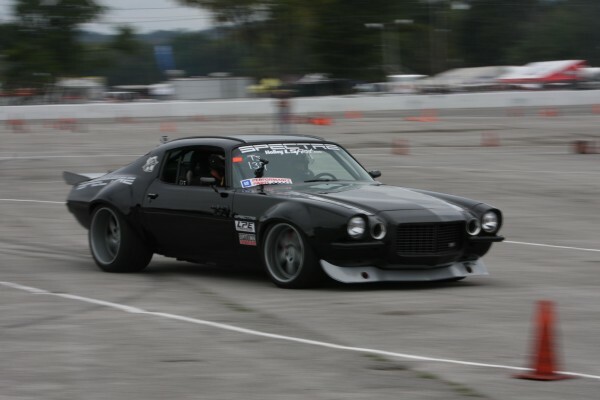 The full-race appearance of the Carbon Camaro was inspired by the IROC cars of the 70’s and taken into the 21st century with a healthy dose of carbon fiber. The Spectre Performance Carbon Camaro, a heavily modified 1970 model, was designed as a Pro Touring machine to debut at SEMA. However, unlike many vehicles displayed at SEMA, the Carbon Camaro was not merely a showpiece.